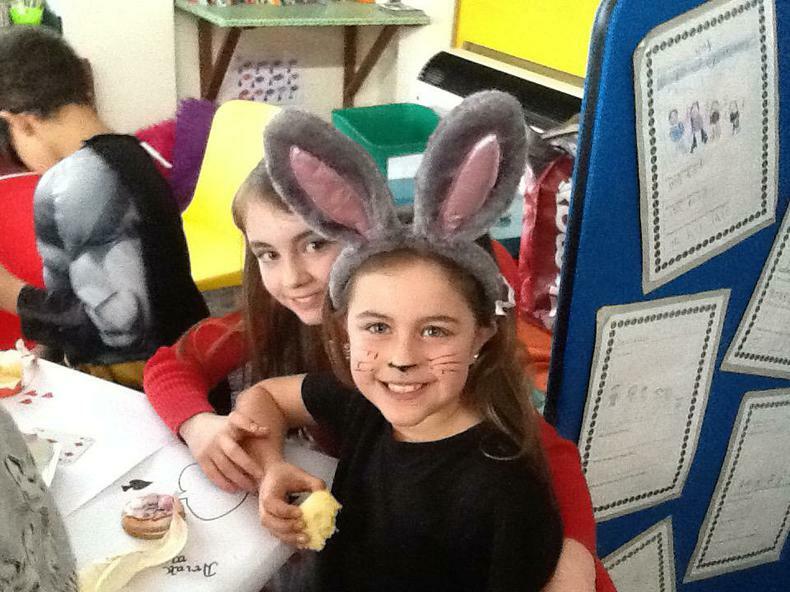 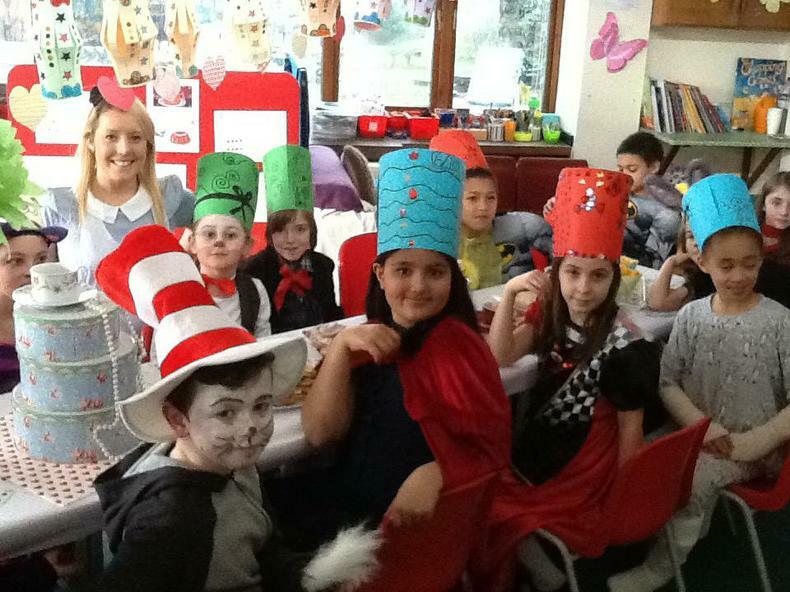 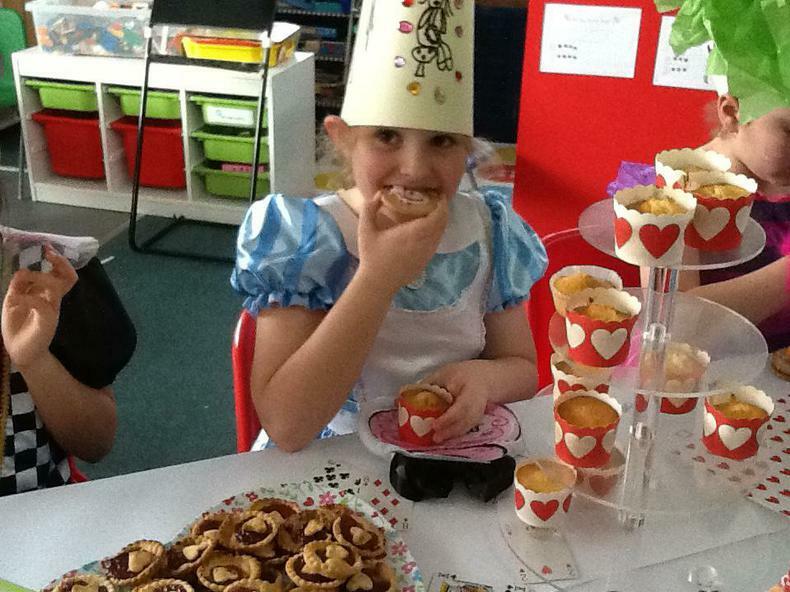 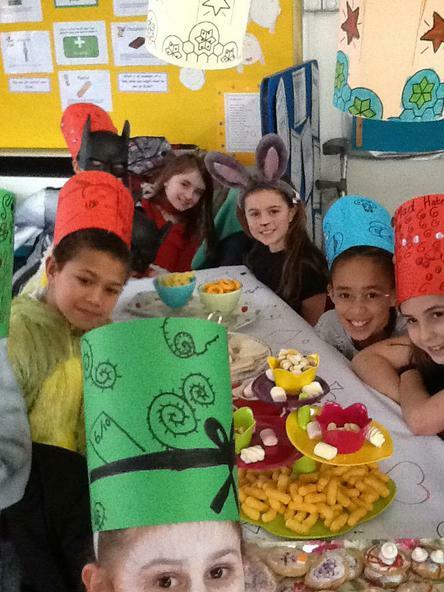 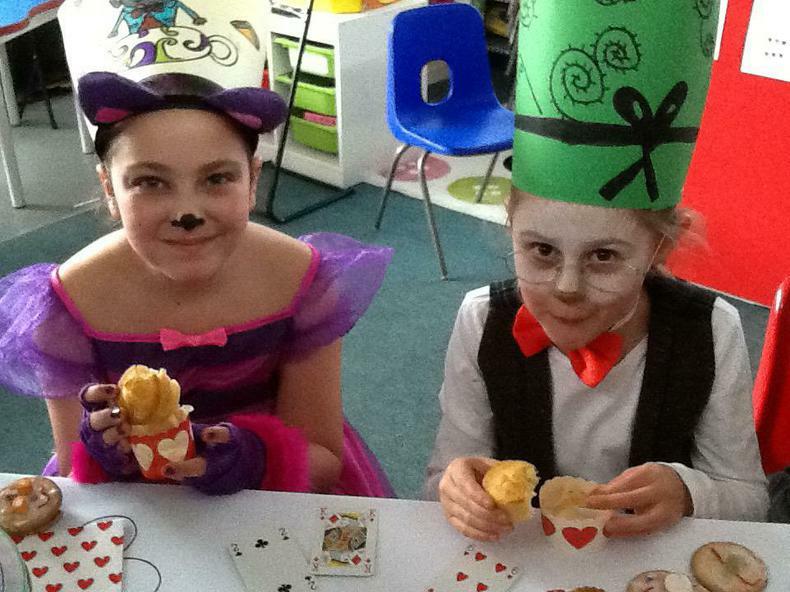 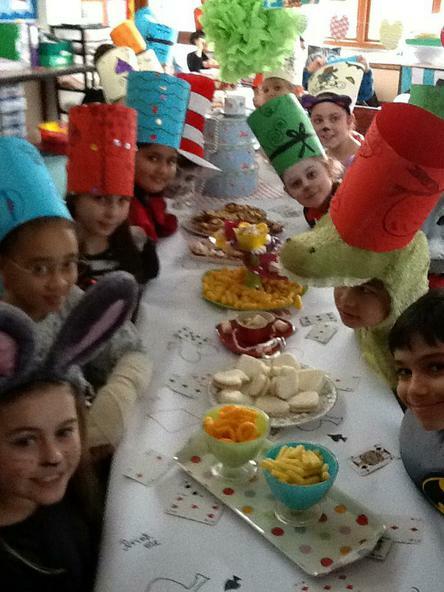 Year 4 celebrated the final day of Book Week in style by having a Mad Hatter’s Tea Party. 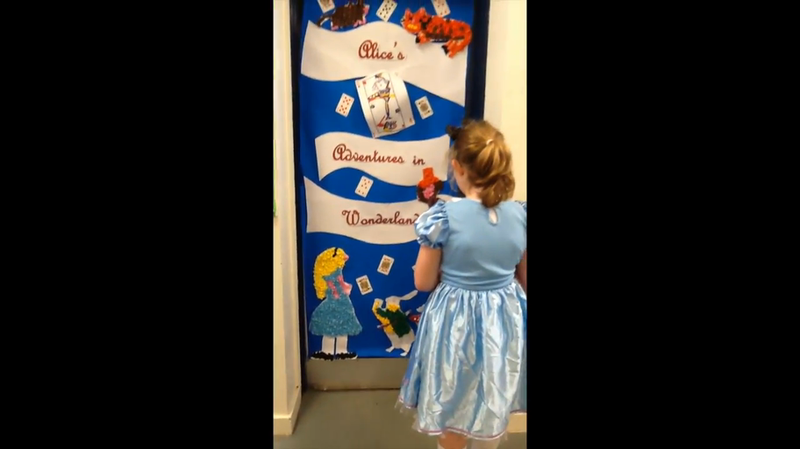 We recreated the front cover of Alice in Wonderland by decorating the classroom door. 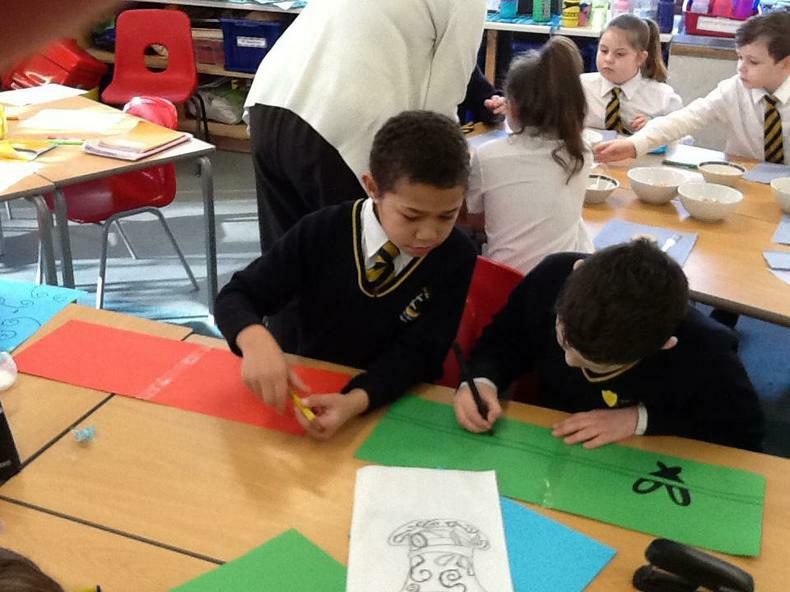 We used tips Paul Geraghty had given us to sketch some of the main characters from the novel, which included not using an eraser and using a reference picture to help us be more accurate with our drawing. 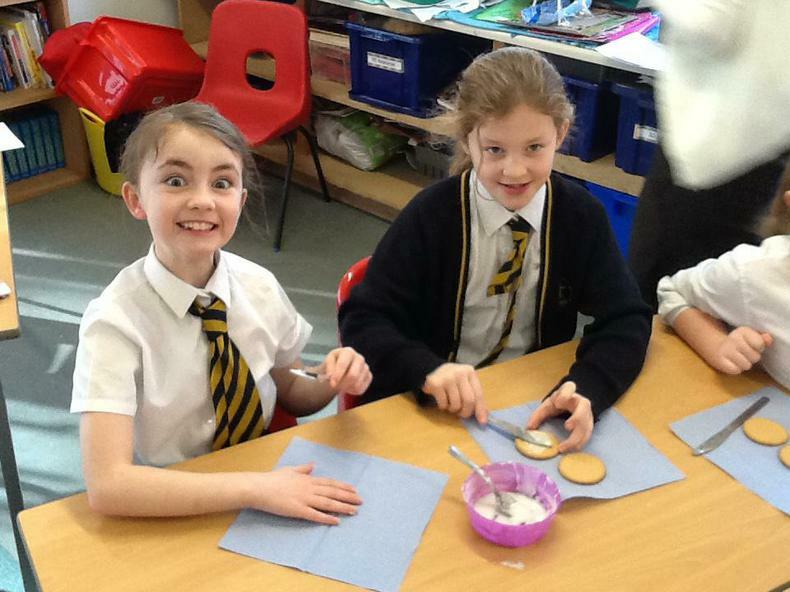 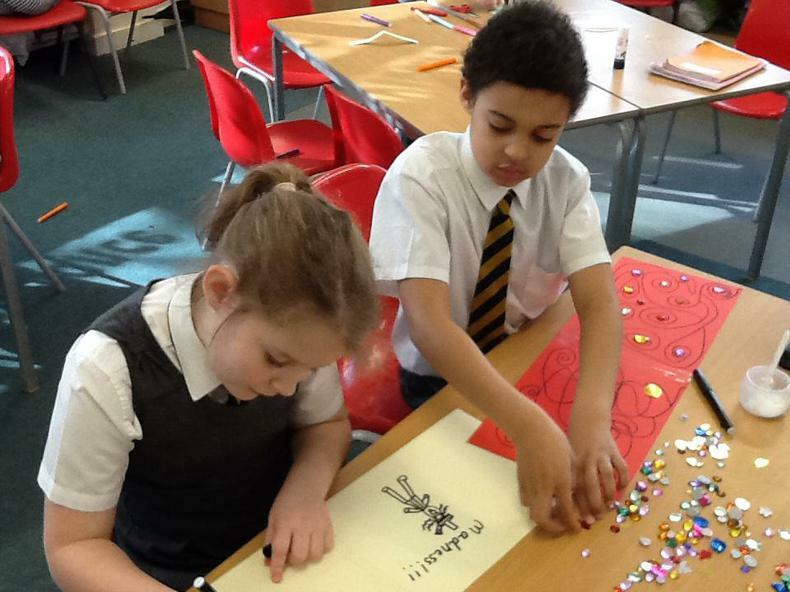 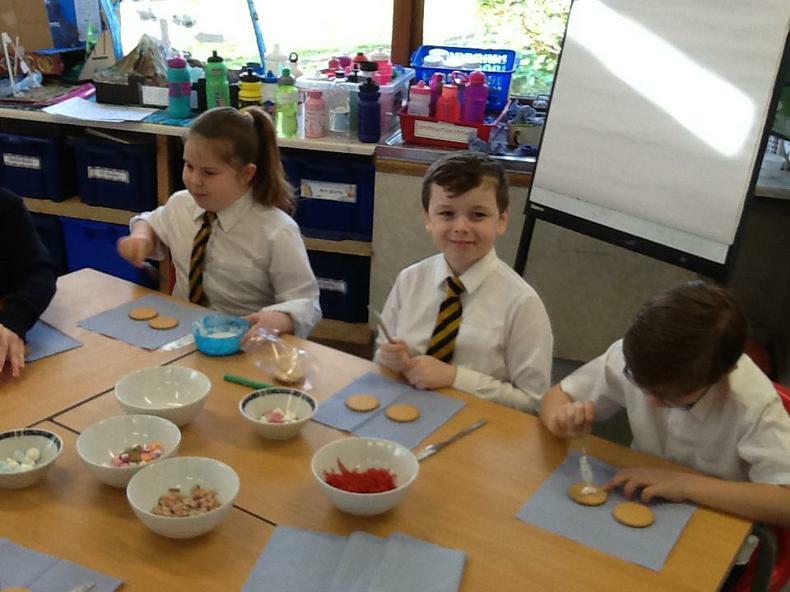 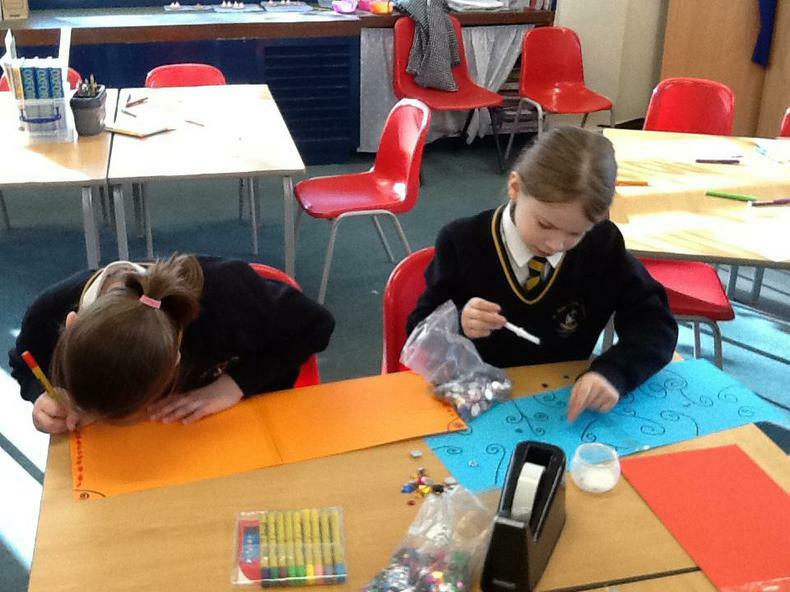 Next on the ‘to do’ list was decorations, which involved designing and making some bunting and lanterns. 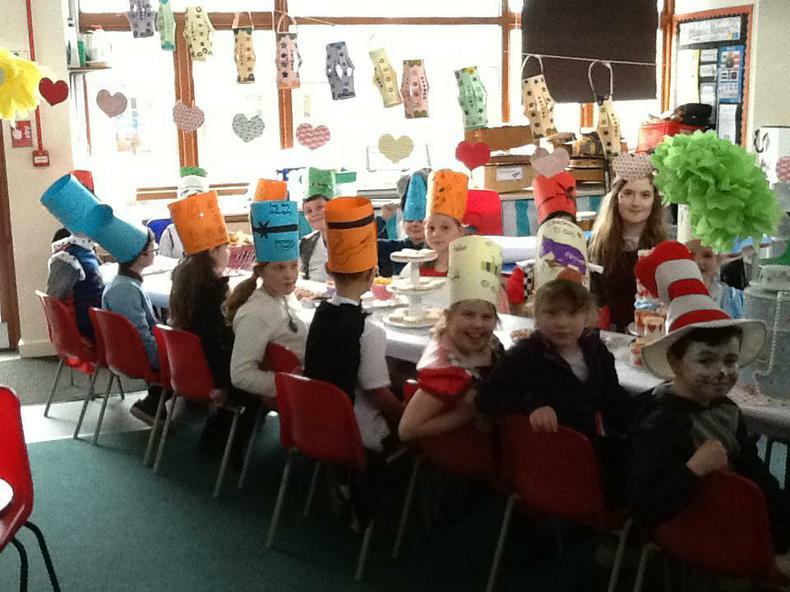 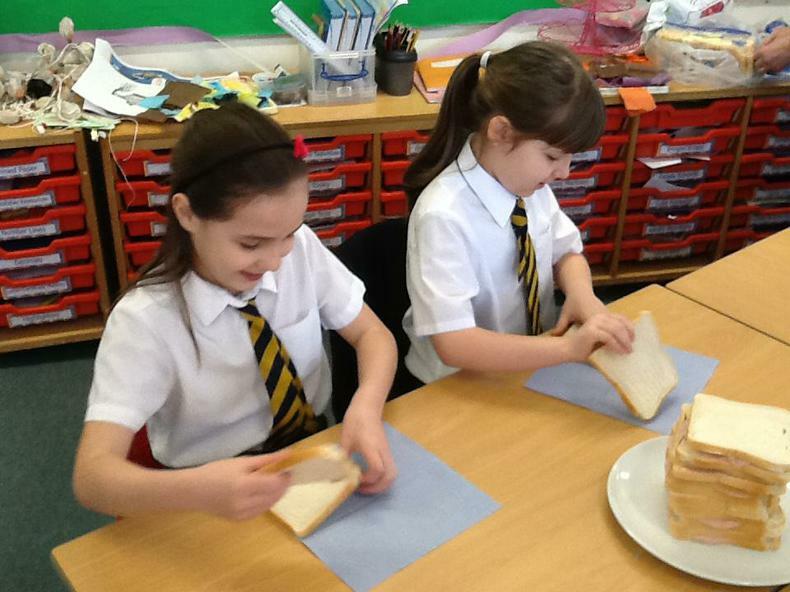 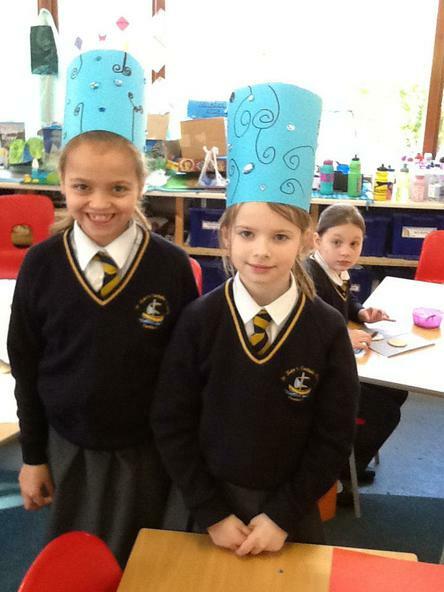 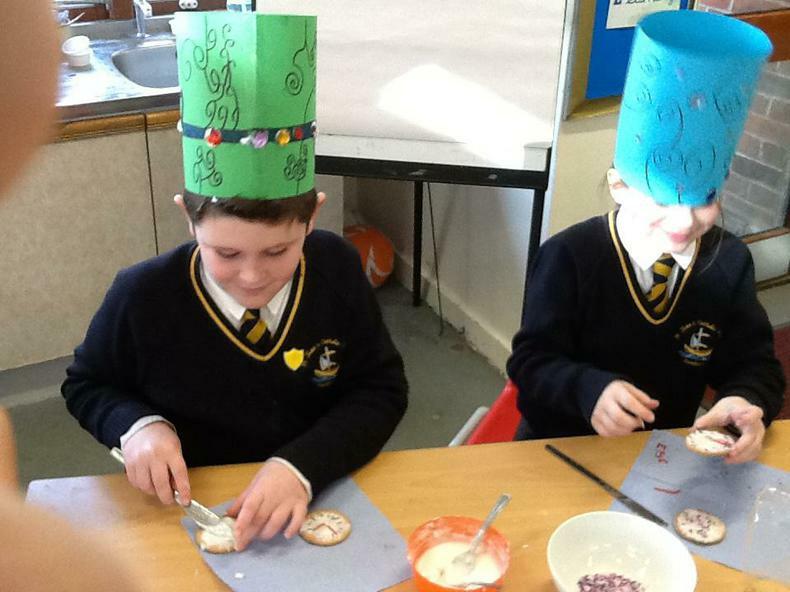 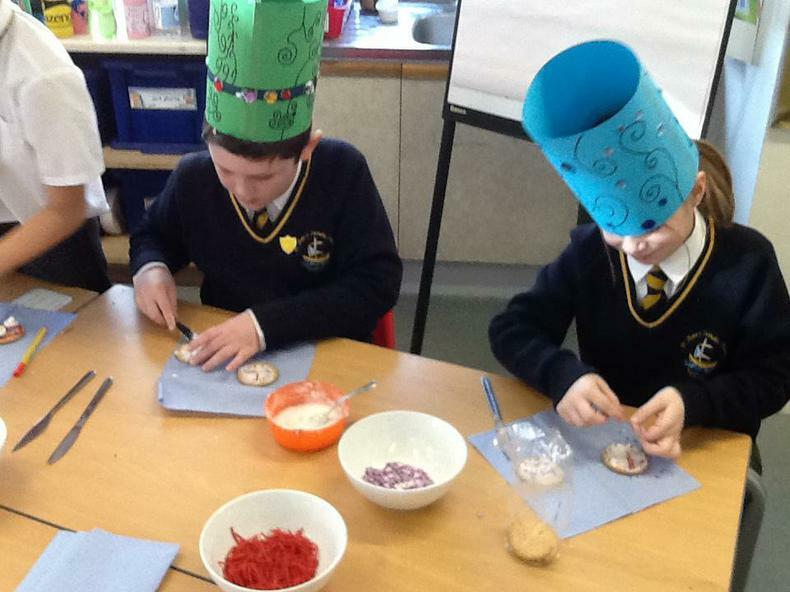 We also created our own ‘Mad Hatter’ hats, using the design used in the novel as inspiration for our own. 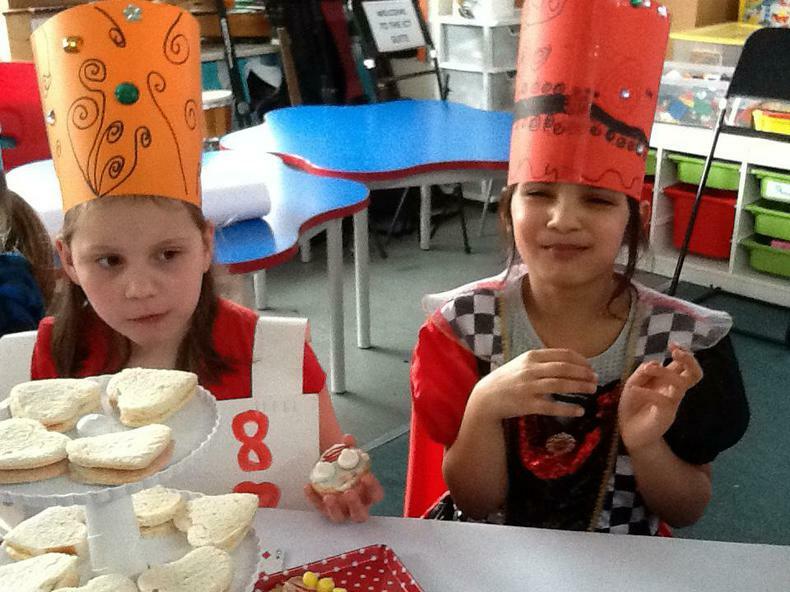 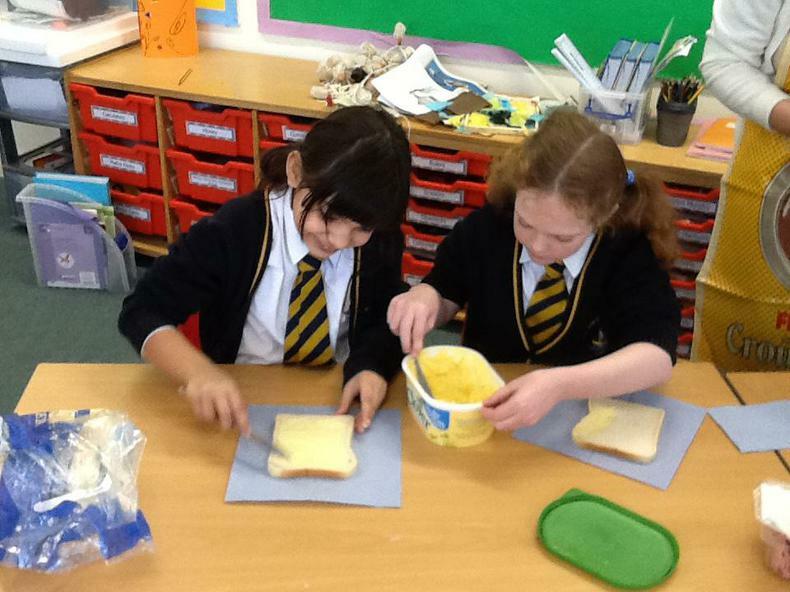 Finally, we prepared sandwiches, baked some jam tarts and decorated biscuits with sugary goodness, because what is a tea party without any sandwiches or sweet treats? 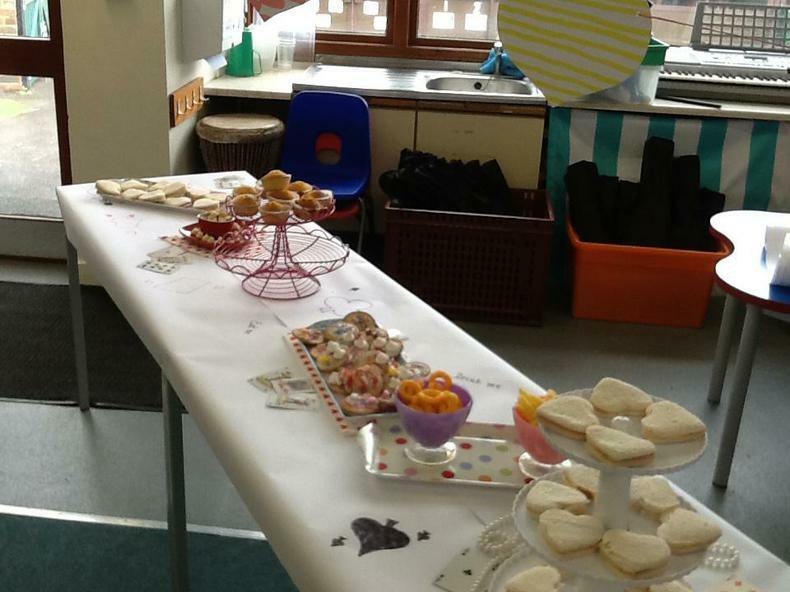 On the day the tea party was a success! 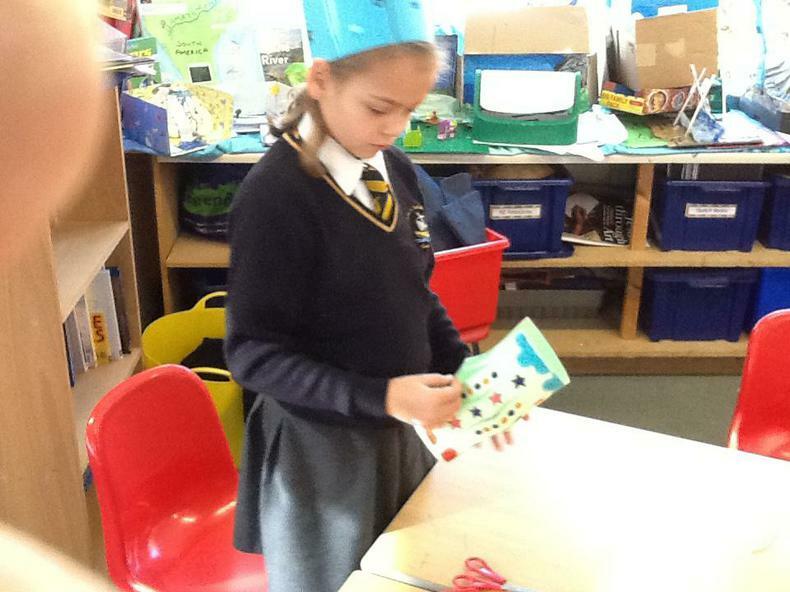 Alice followed the directions and entered the secret world using her key. 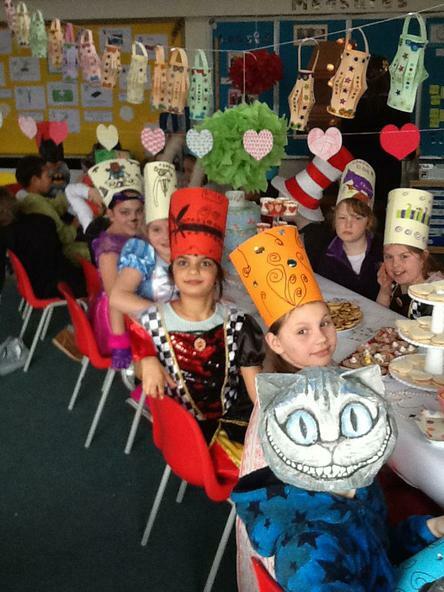 She arrived with her new friends to greet her, and just in time for tea. 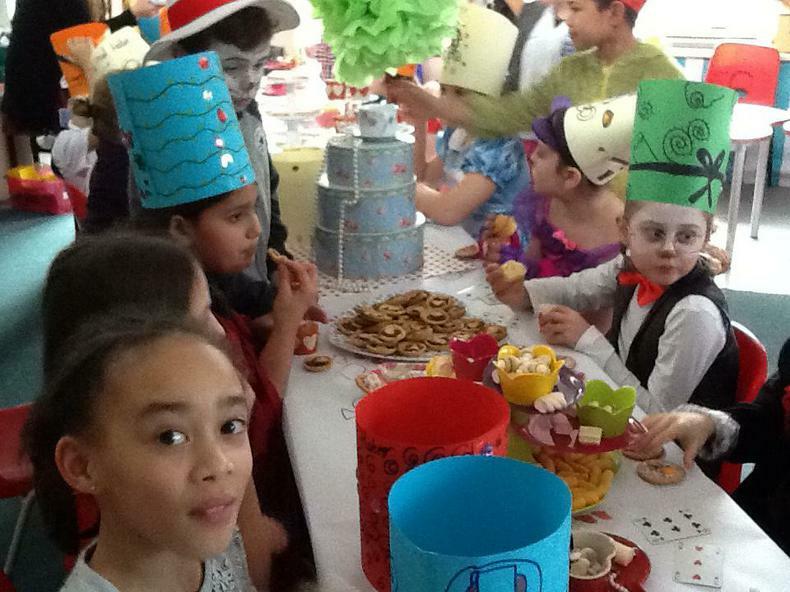 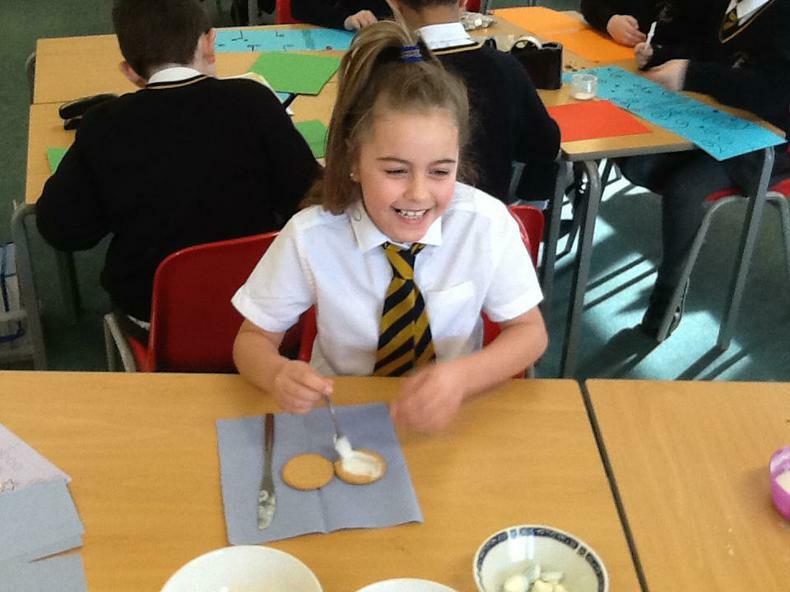 We all enjoyed devouring the tasty treats and laughed along to the music. 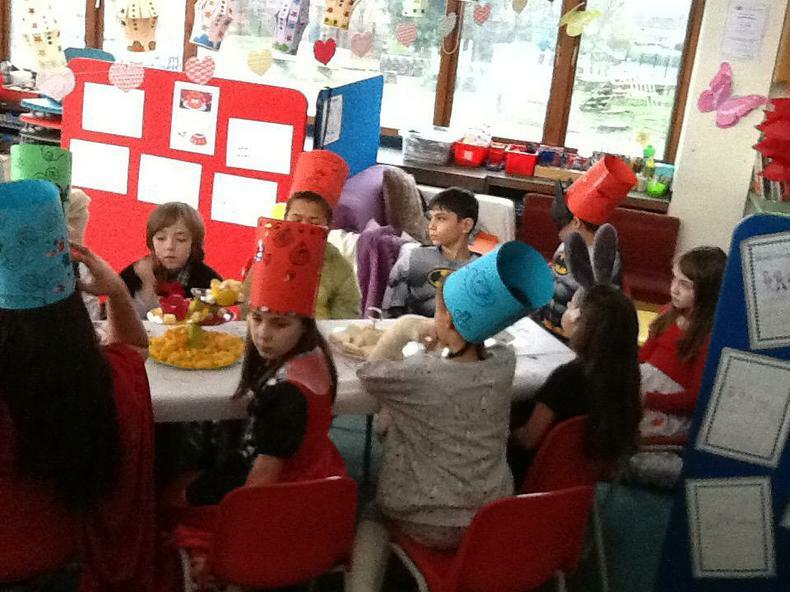 It was definitely a fun way to end our book week adventure.